The SportsDryer™ from Williams® Direct Dryers™ was created to deal with the very real issue of bacteria and infection in heavily worn and damp sports equipment. A great deal of work went into the creation of this lightweight and easily transportable dryer, which was created in consultation with Dr. Randy Narayan, a dentist from South Surrey, BC, Canada. Dr. Narayan remains as excited about the SportsDryer™ today as he was when the product was first brought to his attention. When I’m not working I am coaching a myriad of sports for my kids; primarily hockey! As a health professional and a former high level athlete I have always been bothered by wet, damp equipment for a number of reasons. First, it is uncomfortable to wear and to put back on. Secondly, and most importantly, wet or damp gear is a haven for bacteria and all of the possible infection sequelae that can occur. 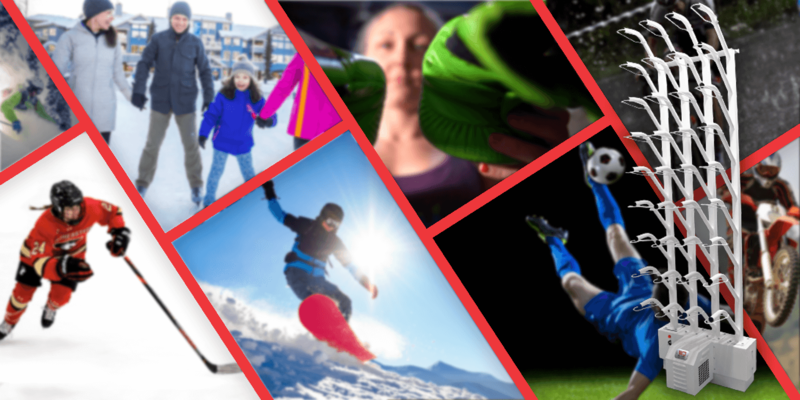 To address my concern about the wet equipment my team, my kids and I were using, I began investigating sports equipment dryers and found the name of Williams® Direct Dryers™. After contacting them I found that they were in the process of testing their newly developed transportable SportsDryer™. After a brief meeting with the company, I collaborated with our Junior A Hockey Team’s trainer to test the first model extensively. Following our tests, we met with Williams® Direct Dryers™ to make adaptations to the test dryer. The result is the model you see today. I am so thrilled with the efficacy and simplicity of the SportsDryer™. It is so easy to use that my 11-year-old can set it up in two minutes. 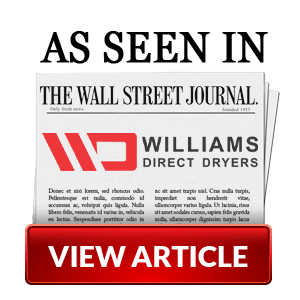 I cannot say enough about Williams® Direct Dryers™ and this great and important product they’ve created. Here’s to dry, healthy equipment!